The kids are on their Easter break from school and chances are you’re exhausted just thinking about it. If you want to spend some good old-fashioned quality time with the little rascals (with the added perk of tiring them out for the week), you’ve come to the right place. From Easter egg hunts to excursions around the county, we suggest fuelling your weekend with a very tall cup of coffee. Trading Faces stage school are bringing their performance of Legally Blonde to the stage at Town Hall Theatre. The play will feature amazing music and stunning choreography while – on the same ticket – The Sound of Music will delight with the classic gems My Favourite Things, Do-Re-Mi, Edelweiss and many more. 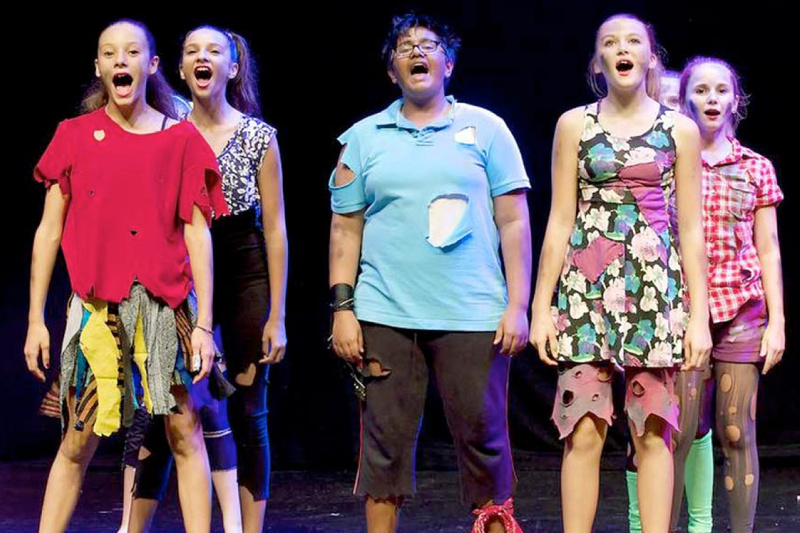 For the kids, by the kids – this performance will have viewers on their feet regardless of their age. For kiddies over the age of 8, Ireland’s largest Virtual Reality centre would probably be the coolest thing imaginable. They’ll be immersed into a physically interactive and educational environment which promotes healthy, active lifestyles. They can race head to head against their mates, work on their team work and communication skills and travel into the future. That should make for a good story when they land back into school Monday morning. Easter is filled with colour and fun and Brigit’s Garden take that to a new level every year. A great day filled with amusement is guaranteed for each child, from garden games to arts and crafts. Word on the street is that the Easter Bunny himself will be making an appearance. All the kids will get a prize while the grown-ups enjoy a much-needed breather in the Garden Café. Spoiler alert: the cakes are super tasty. In a celebration of local eateries, Galway’s Westend are recreating the magic of last year’s Street Feastival. The many dining locations of the Westend will provide a flavour of what they do in a street festival setting. Experience good food, great company and an unrivalled sense of community. Our advice? Skip breakfast and get down early. An unforgettable parade of local kid hungry for some chocolate eggs will be led by the Easter Bunny. Secret eggs will be hidden all around the Retail Park and once they’re all unearthed, there will be face-painters, a DJ and lots of other surprises. To avoid any disappointed faces, make sure to register online for your free admission. Make your kids’ school break something out of a fairy-tale at Slieve Aughty Centre. They can visit an Enchanted Forest, ride on ponies, take a spin on a go kart and a whole lot more at this year’s Spring festival. 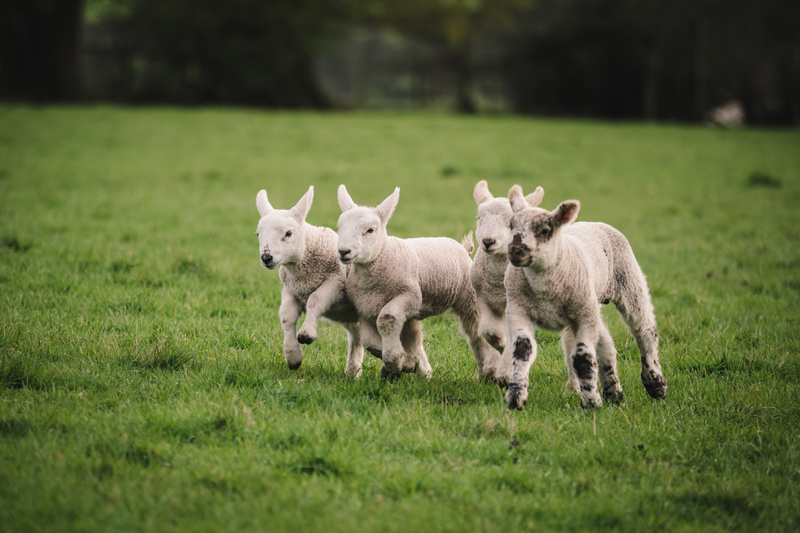 There’ll even be special bunny footprints to follow around the grounds and plenty of animals to pet, from Eileen the pot-bellied pig to Fergus the alpaca. Once you’ve all worked up an appetite, there’ll be delicious grub available at The Three Towers Organic Kitchen. 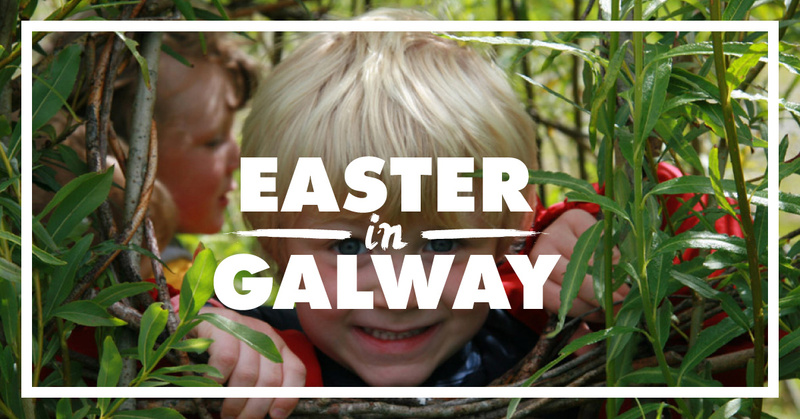 The adults will get a chance to absorb the park’s breath-taking Connemara backdrop while the youngins help the Easter Bunny save Easter in this years Eggstravaganza. All the children who attend the show will receive a big aul chocolate egg and a performance they won’t forget. After all that excitement and a chocolate food coma, the drive home should be perfectly peaceful. Locking all the members of your family into one room may sound like a recipe for disaster, but within the walls of an escape room – it is a mission for survival. Work together as a unit to solve puzzles and put together clues before the clock runs out. Galway has two great Escape Rooms to offer; Open the Door and Great Escape Rooms, each one supplying their customers with fun-filled memories they won’t forget in a hurry. To kick your family bonding time up a notch, why not avail of Delphi Resort’s Easter Family Package? Spend two or three nights on the idyllic grounds where there’ll be Easter-themed activities, a kid’s club, movies shown each evening and a complementary hour in the Spa’s Thermal Suite for the grown-ups. This adventure seems to tick all the boxes for each member of the family. A trip to the cinema literally never fails. A large box of popcorn, a big massive coke, throw a few Minstrels into the equation and you’ve got an unreal evening before the lights have even gone down. 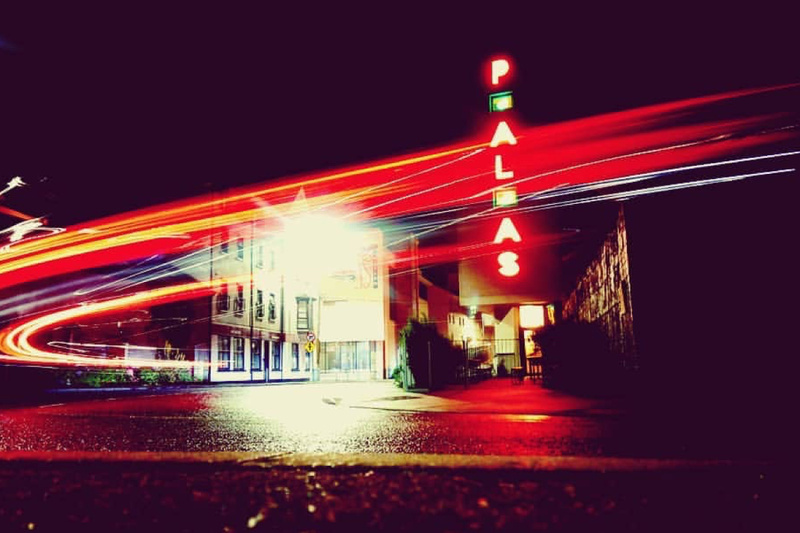 Galway’s got three fantastic cinemas to choose from so whether it’s the Eye, IMC or Pálás, you’ll have an extraordinary family night out. Easter wouldn’t be Easter without a bunny rabbit and the guys at Galway Designers Studio House want to make sure the children of Galway all get to create a beautiful keepsake of the holiday. If your kiddies are over the age of 10, they’ll learn the basics of knitting while crafting their very own Easter Bunny. They’ll be hopping home!